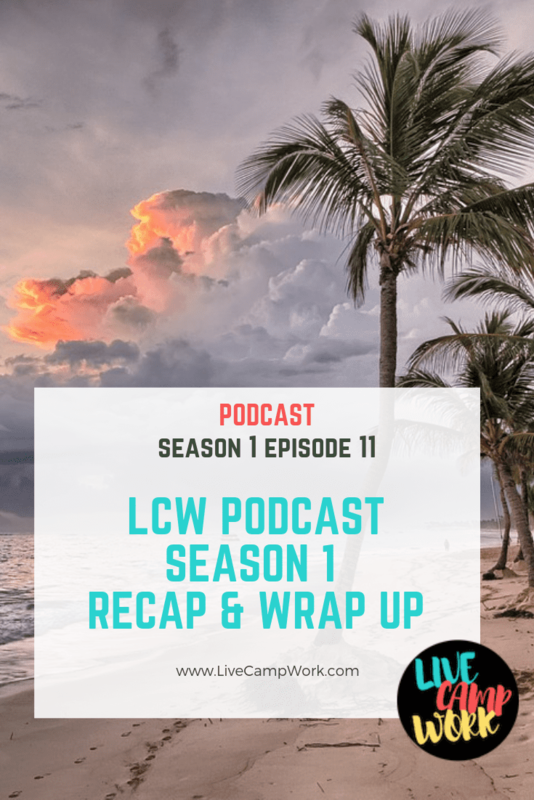 Season 1 Episode 11 of the Live.Camp.Work. Podcast! 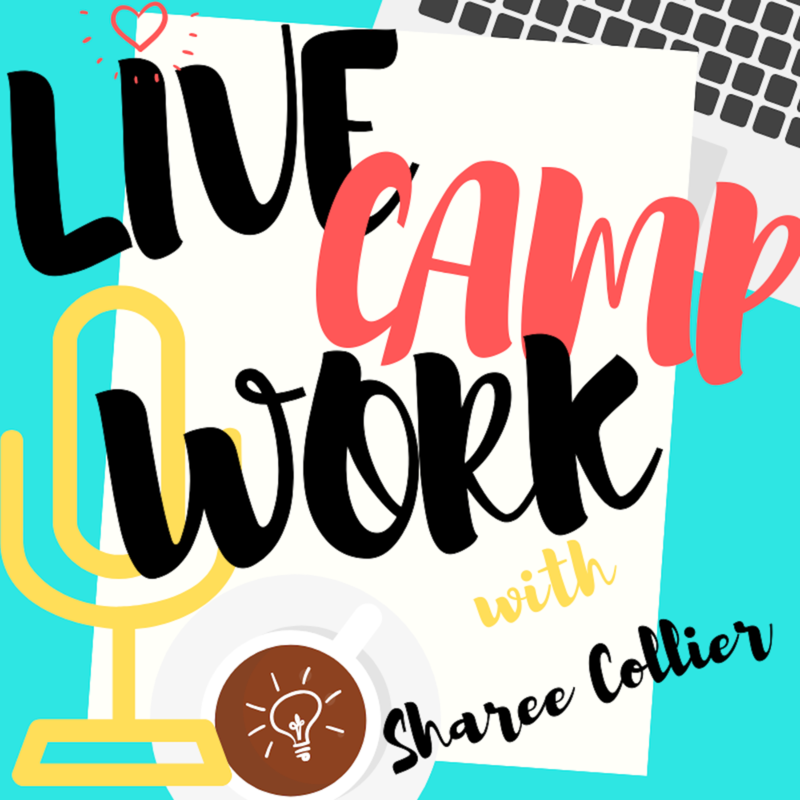 In this episode I’m sharing my personal feeling regarding the new LiveCampWork Podcast! I do a recap of the first season including information I covered, what went well and a few things that didn’t. After it’s all said and done, I include some information on what I’m planning for season 2.